Steve Erickson lives in New York, where he writes for The Village Voice, Sight and Sound, Gay City News, Fandor, Film Comment, the Nashville Scene, Studio Daily and other publications. He has made four short films. 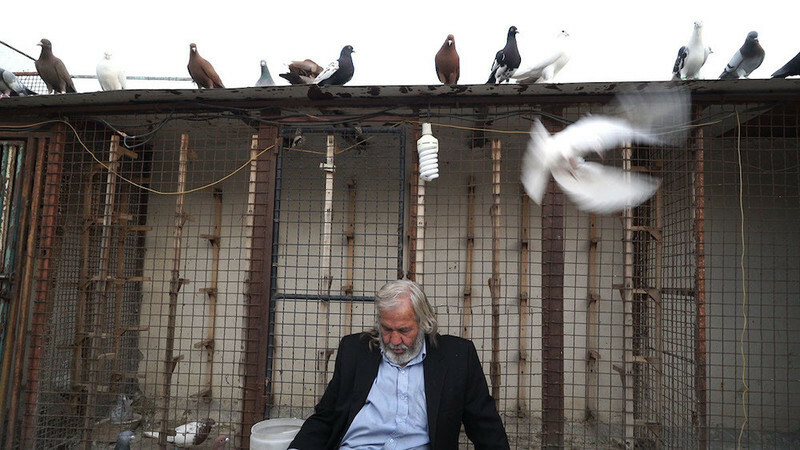 His website is Chronicle of a Passion. An interview with director Kamran Heidari, in anticipation of a film series running at Brooklyn's Spectale Theater this month. A preview of the 1st Iranian Film Festival, running this weekend in New York. 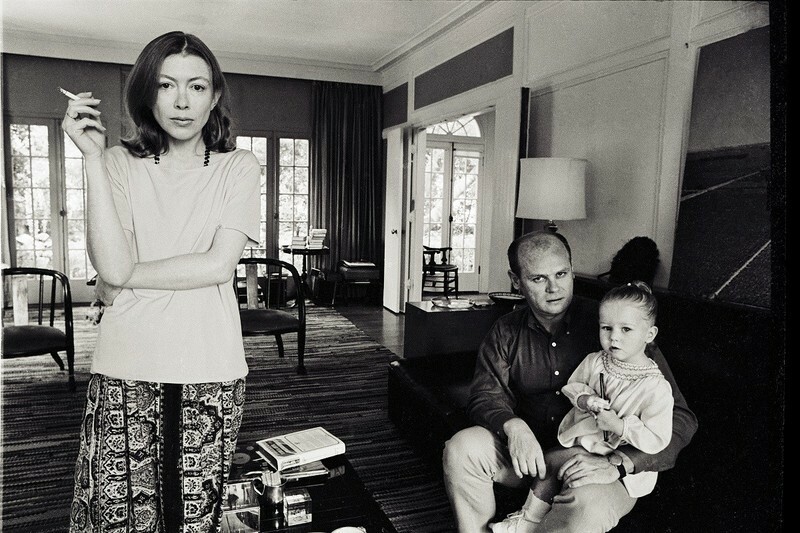 An interview with the actor/director of "Joan Didion: The Center Will Not Hold". An interview with the director of "Beach Rats" and "It Felt Like Love." 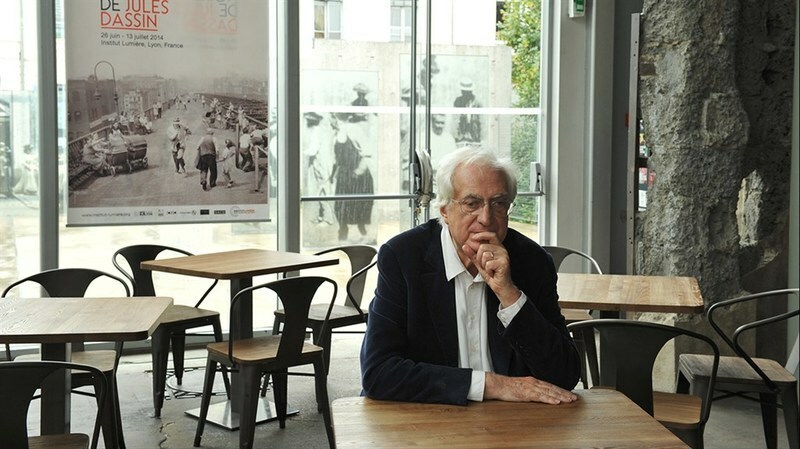 The Passenger: Bertrand Tavernier on "My Journey Through French Cinema"
An interview with filmmaker and critic Bertrand Tavernier about his new film, "My Journey Through French Cinema." Fellini's major but overlooked "Roma" has received an excellent restoration by the Criterion Collection. Robert Drew is not a household word, but he should be; all modern documentary cinema comes from 1960s innovations by him and his collaborators. Film Noir For the Baby Boomer Generation: Wim Wenders' "The American Friend"
A piece on Wim Wenders' "The American Friend," released on Blu-ray by Criterion tomorrow. A review of "Agnès Varda in California," the new box set from Criterion and Eclipse.